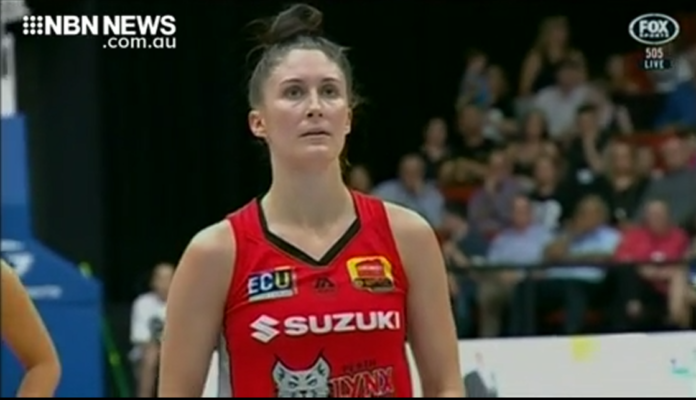 After a disappointing end to the WNBL season, Katie Ebzery can now focus on national duty named in the first Opals squad of the year. They’ll head into camp this week on the Gold Coast, before continuing preparations in the US. It’s a big year for the Australian side with qualifiers for the Olympics and the World Cup.